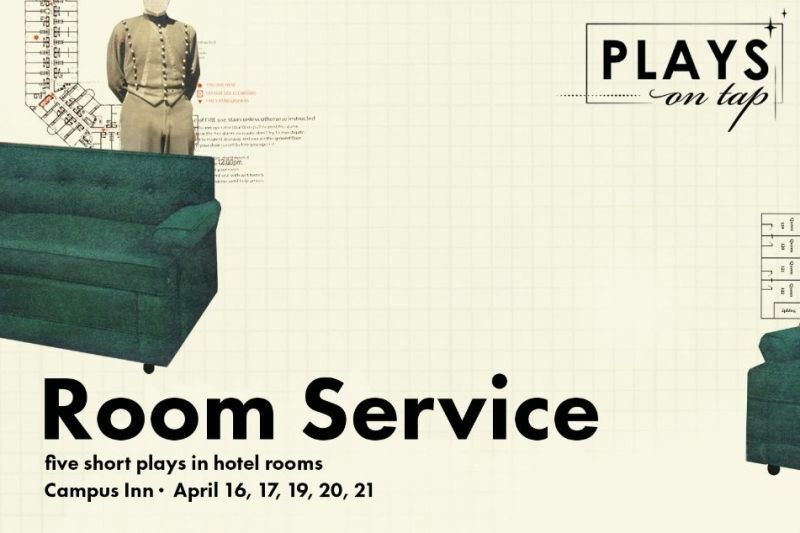 Montana Repertory Theatre stages five short plays in hotel rooms. See “Montana” by Emily Feldman; “Unpacking” by Idris Goodwin; “Blue Day” by Claire Kiechel; “Plural” by Sam Myers; and “Office Hours” by Mara Nelson-Greenburg. Join the Rep at Conflux Brewery before seeing these world premieres in motel rooms.